Removable post lumber shipping rack for Michigan based global lumber supplier. 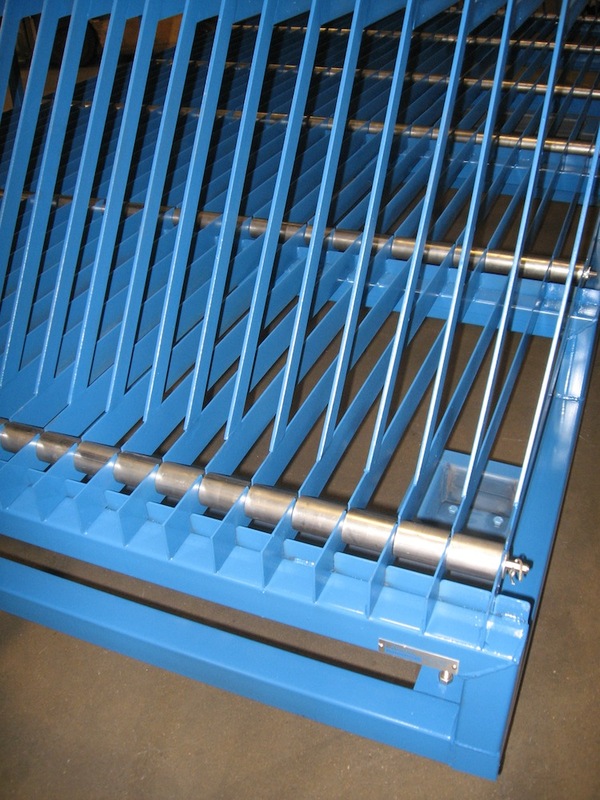 Rear sliding window shipping rack built for Tier One automotive supplier. 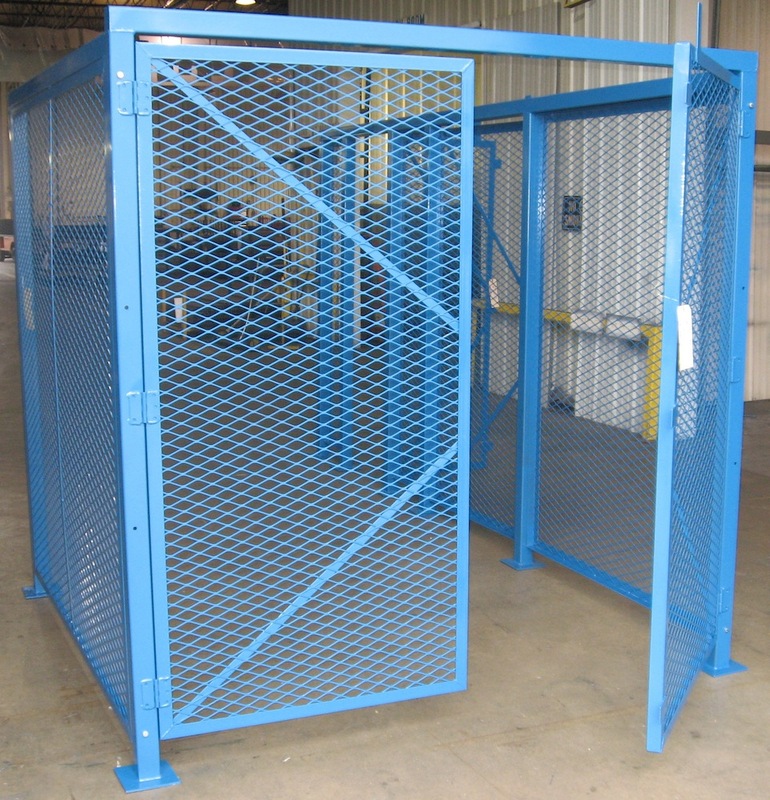 Custom built mass produced returnable shipping rack for tier one automotive supplier. Custom mass produced rack for Tier One automotive supplier. 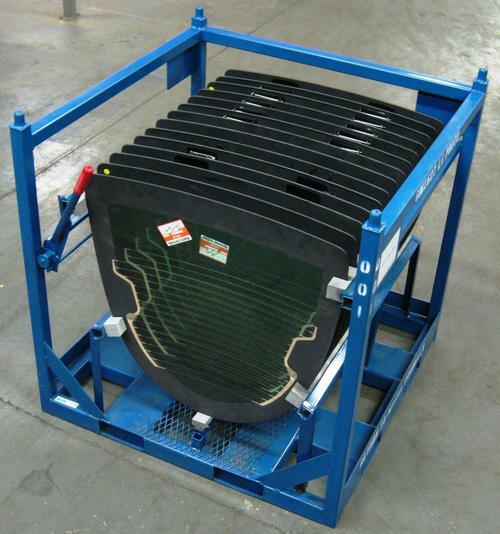 Finished goods shipping stackable rack built for tier one automotive supplier. Mass produced with dunnage for Tier One automotive supplier. Finished goods laminate surface shipping rack for Fortune 500 office furniture manufacturer. Window sash rack built for tier one automotive supplier. Built for General Motors with 360 degree 4 position indexing rotatable top. 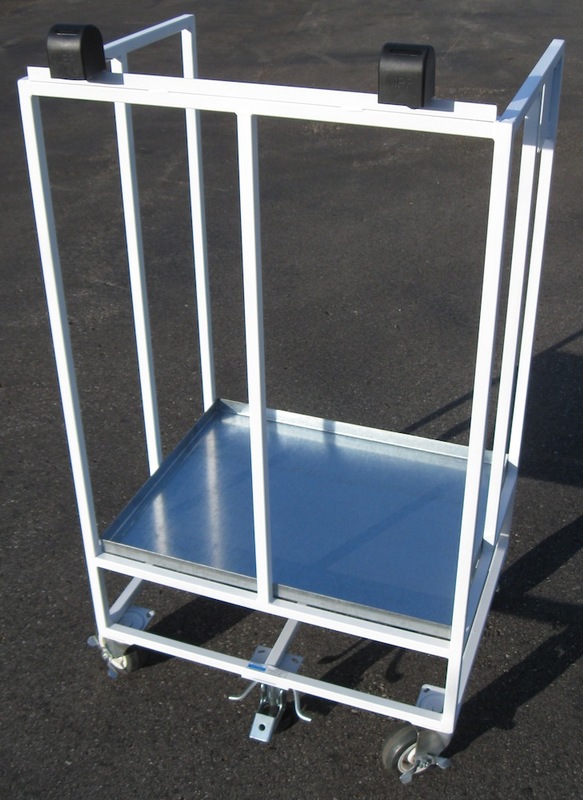 Towable bag cart with dunnage built for tier one automotive supplier. 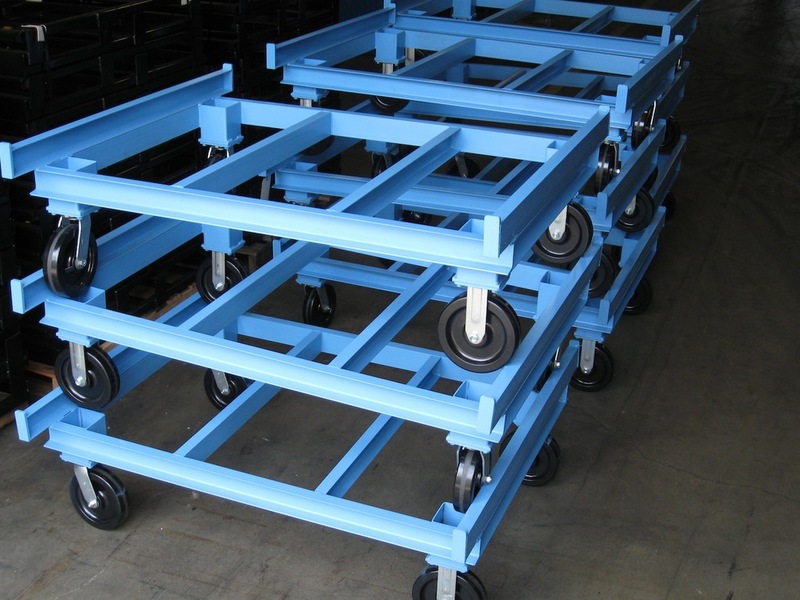 Rolling elevating platform cart built for fortune 500 manufacturing company. 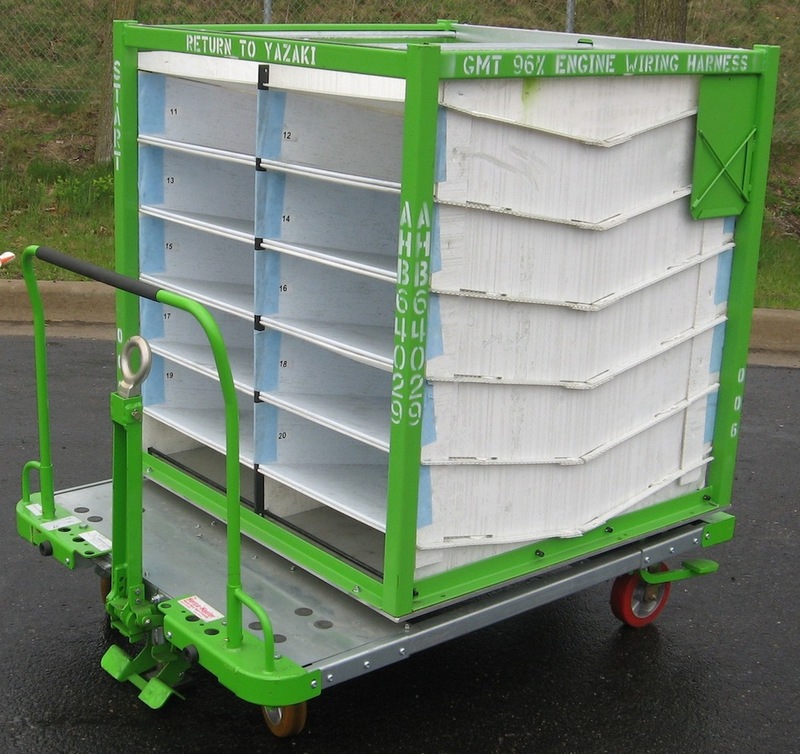 In house whip cart built for tier one automotive supplier. Rolling bench file and tool cart. Laser cut custom manufacture cart with sliding shelves. 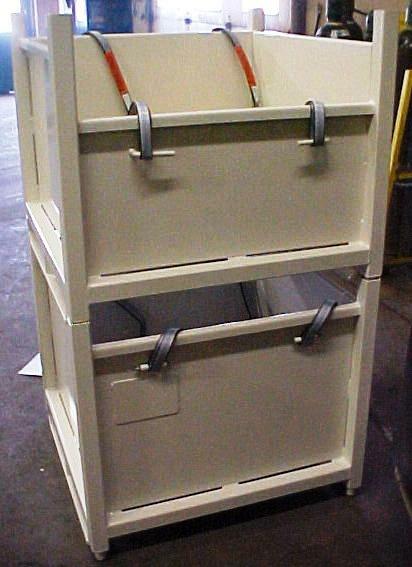 Train series spare tire cart for General Motors. Built for tier one automotive supplier. Drop gate hinged doors. Built for fortune 500 furniture manufacturer. Mass production of wire baskets for tier one automotive supplier. Work in process automotive parts tubs. With two half drop doors, built for tier one automotive supplier to Subaru. Work in process rollable work station for Fortune 500 office furniture manufacturer. Work in process assembly table for tier one automotive supplier. Light assembly work in process table. Rolling workstation with overhead lighting. Stackable auto headliner racks to be modified. 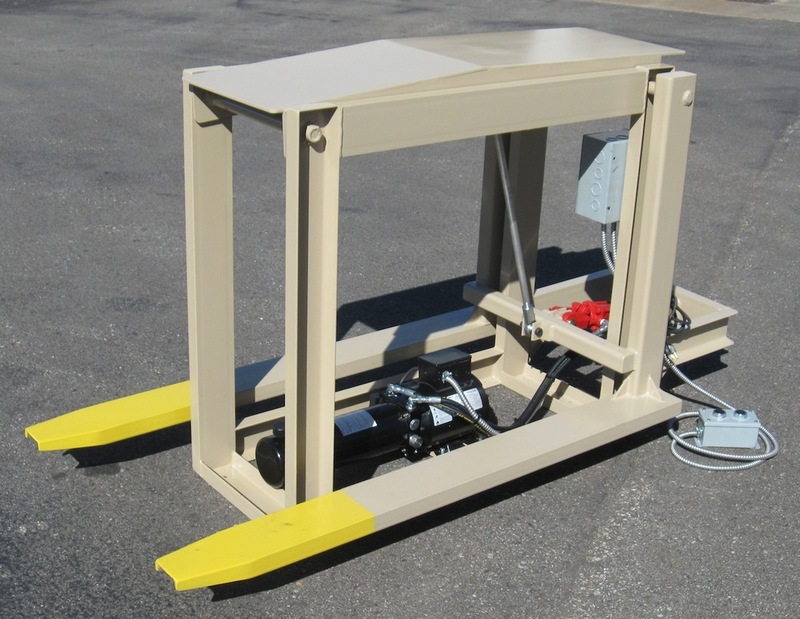 Custom hydraulic lift and tilt assembly station. 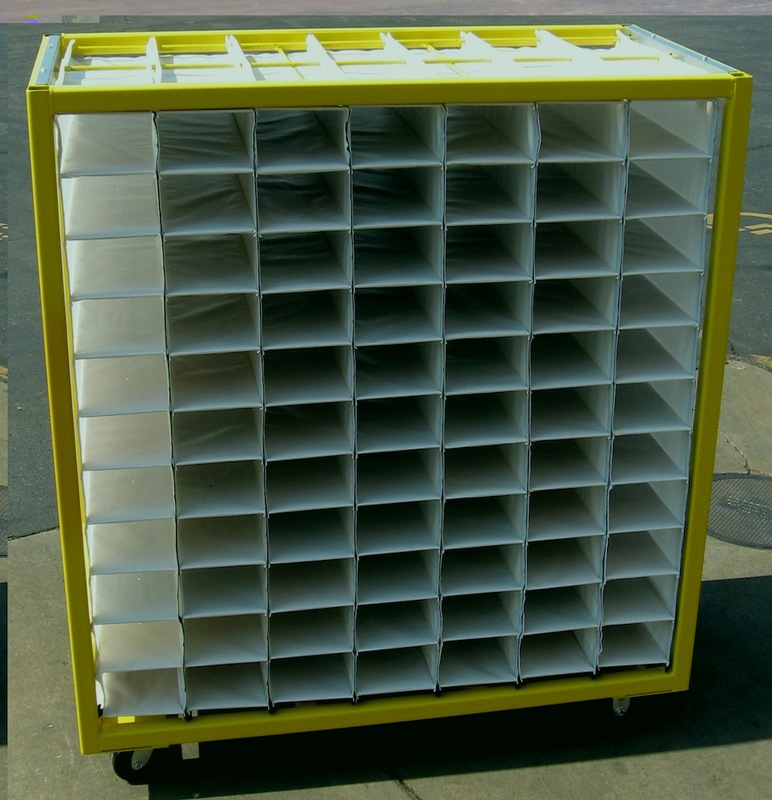 Vertical storage rack with rollers. For tier one automotive supplier. 3 yard dirt trailer with hinged tailgate.